So far has created 52 blog entries. Acts needed for summer show! Calling all performers! An exciting part of our 2018 programme is Penrith Variety Performance, in which we want to showcase the full range of talent we have in Penrith Players. Don’t miss the return of committed 2 rock, after their sell out concert last year. We’ll have you rocking in the aisles and singing all the way home. 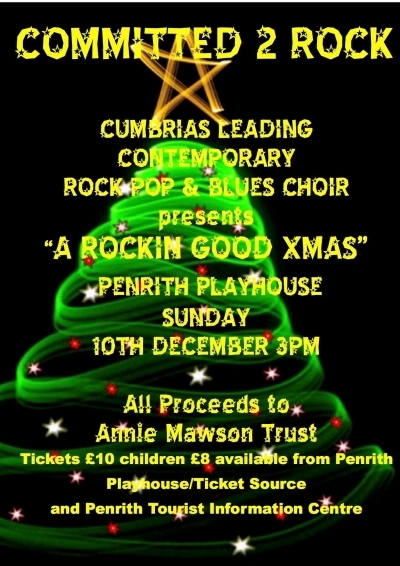 A great concert to get you into the spirit of Christmas. Fun-filled vibrant & interactive family entertainment for adults & children of all ages.